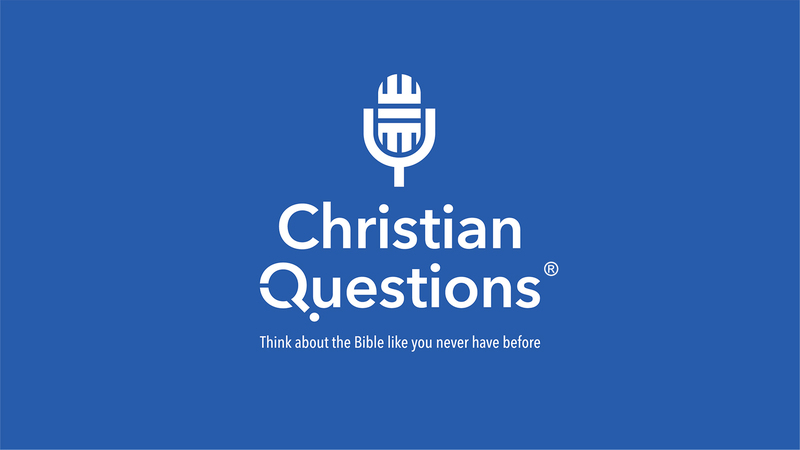 Ep.1016: Am I a Double-Minded Christian? We all want to be successful at whatever it is we are focusing on. Our Christian life is no exception, though the words we use to describe "success" are entirely different than with other endeavors. We want to be faithful – we want to live lives of sacrifice – we want to walk in Jesus’ footsteps. All of these things equate to the Christian version of experiencing victory in life. So, regardless of the words or the effort, how do we attain such an end? How do we “arrive”? One short phrase will get us started – Be single-minded. Have your vision clear and your energy directed. This is no easy task for most of us struggle with these very disciplines. It is far too easy to end up distracted and double-minded. It is far too easy to start and not finish. It is far too easy rationalize our way out of triumph. How do we do it? How do we put habitual double-minded thinking behind us and instead reach forward towards true achievement?